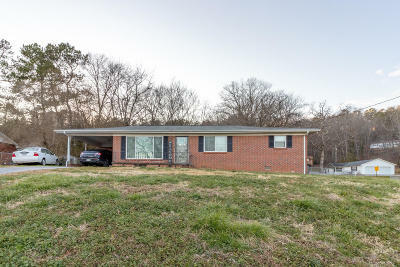 Great location and starter home! Come see this 3 bedroom 1.5 bath home conveniently located to Fort Oglethorpe and East Ridge. Fenced in backyard for your furry friend, room for cook outs, and kids to run around. Property is being sold as is.